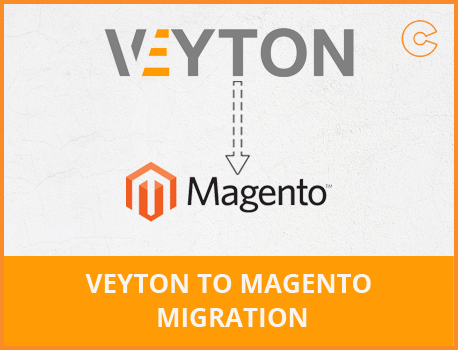 To improve the sales of your product migrate from Veyton to Magento. Our experts will help you to move all the data from your existing e-Commerce store to a new and improved Magento based store. 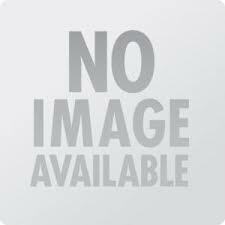 Here, you can easily customize site features and functionality according to your preferences.